The Southport team is dedicated to the excellence of the company and the quality of our customers' experiences. George has been involved in the marine industry for almost thirty years, starting with employment at Sabre Yachts in Maine while he was still in college. During his time with Sabre Yachts, and later with Back Cove Yachts, George held a series of high-level roles and led the development of several sailing yachts, including Sabre’s 38 and 42 Express models and Back Cove’s 26, 29, and 33 powerboat models. 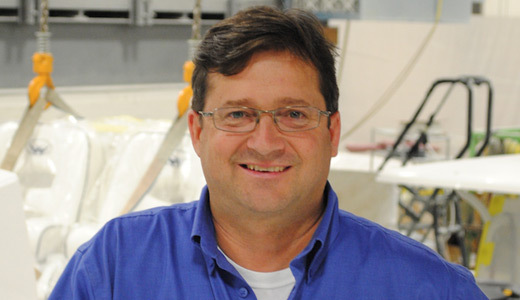 George honed his hands-on, multifaceted marine skill sets as the founder of Menezes Marine Group, a contract builder of custom composite parts and tooling, as well as prototype marine craft. 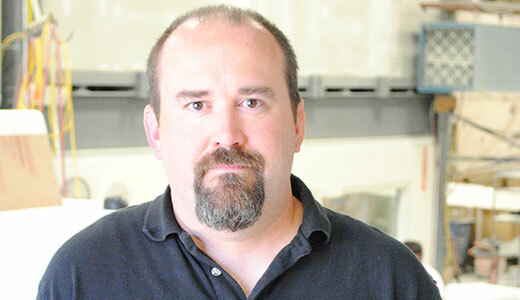 George joined Southport in 2013 to help take the company and its building expertise to the next level. He has applied his experience and design skills to the development of several innovative new and future models, including the Southport 33 FE. Jonathan’s interest in boating started as a hobby and transformed into a passion with his role at Southport. After obtaining a degree in marketing from Le Moyne College and spending four years as a Project Manager in the world of Environmental Forensics, Jonathan came to Southport to transfer his belief in quality boat design and construction into our marketing and promotional efforts. Though his center console boat, Toad, is self-admittedly not quite a Southport, Jonathan enjoys spending any warm weekend cruising around the bay, fishing, or visiting the local beaches. As a Maine native and a career boat builder, Jason was almost tailor-made for the Southport team. 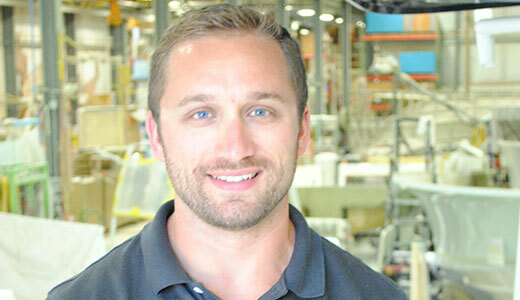 He began his career with North End Composites as a Drafter/Design Engineer, using 2D and 3D CAD software and 3D models to build composite tooling and parts for some of the biggest names in the marine industry. Jason was involved in the design and development of the Back Cove 29 and 26 models, and worked closely with customers and dealers to ensure satisfaction and make improvements to the quality and comfort of the boats. Before joining the Southport team, Jason worked as Lead Designer at the design office of Lyman Morse Boatbuilding, where he was responsible for creating complete 3D models for custom yachts, maintaining shop drawings, interior renderings, and comprehensive system schematics, and developing the CNC machining programs. Jason joined Southport in 2014 as a Product Engineer to support existing models as well as the development of new designs.